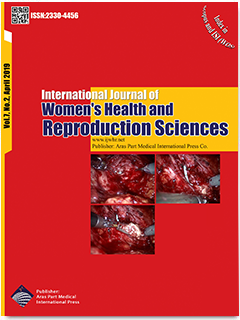 The Effect of Educational Intervention on the Selection of Delivery Type in Primigravida Pregnant Women; Application of the "Theory of Planned Behavior"
A Review of the High Level of Education and Reduced Fertility in Iranian Women: Have Women Been Empowered? Can Follicular Fluid Anti-Mullerian Hormone Level Be a Determinant of Pregnancy in Women Under 35 Years of Age? Do Squat Exercises With Weight Shift During Pregnancy Improve Postural Control?